New on Utomik: LEGO Harry Potter: Years 1-4, IL-2 Sturmovik 1946, & more! 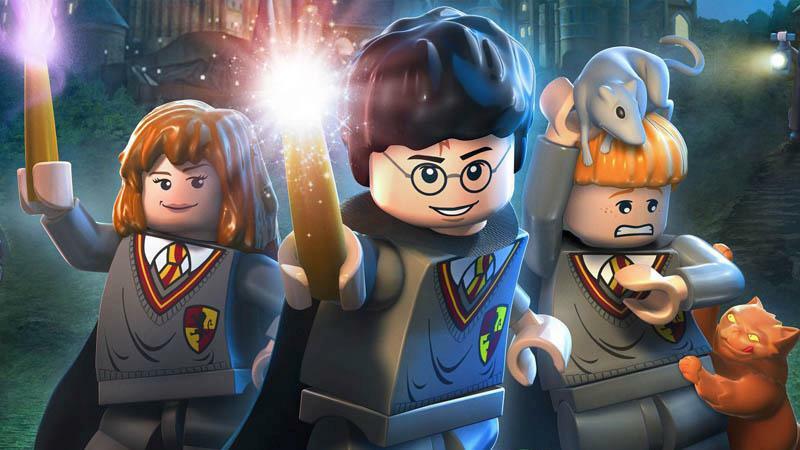 The enchanting signature LEGO game series tongue-in-cheek humor has taken over Hogwarts in LEGO Harry Potter 1-4. Great game to play with somebody who isn't a regular gamer! IL-2 Sturmovik 1946, a must-play for any fan of combat flight simulators! Remember Ironman Super Offroad, the NES classic? SuperTrucks Offroad takes a lot of inspiration from this offroad arcade racer and builds upon it with new tracks and racing conditions! Embark on a mind-bending mission to save Hamlet's girlfriend from the clutches of the evil Claudius! Gain a foothold in the ancient world by mining resources and constructing buildings. Upgrade your structures to attract more citizens, train soldiers and ward off the attacks of a heartless enemy in the fun time management game Aztec Tribe. What will you be playing this week? Tell us on Twitter or Facebook, we're super social people! And if you haven’t signed up for a free trial yet, visit utomik.com for 14-days of free gaming.